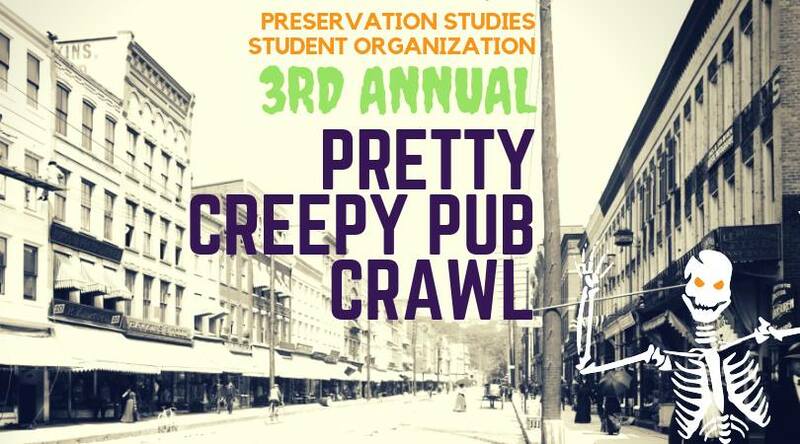 The Preservation Studies Student Organization (PSSO) is hosting a Halloween’themed movie night this Friday. Featured movie is Halloweentown. 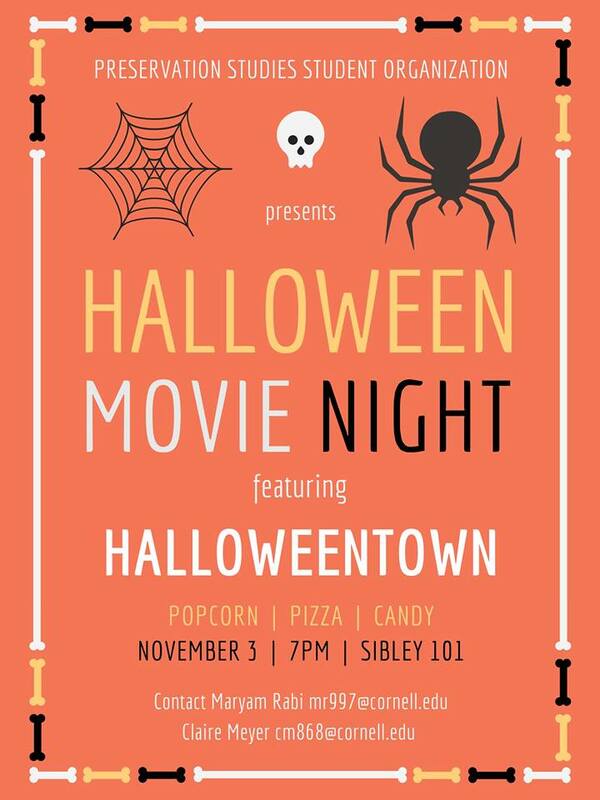 Movie night will take place at Sibley 101 at 7pm. Popcorn, pizza, and candy will be served. 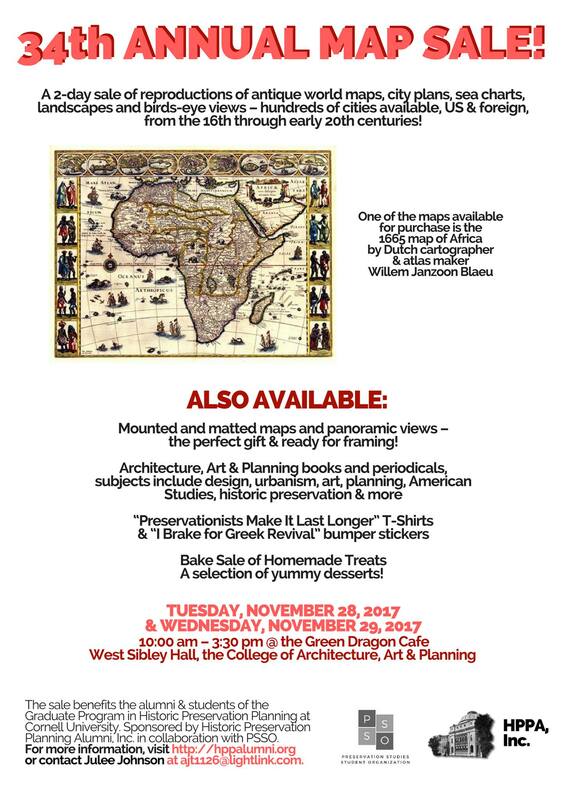 For more information, please contact Maryam Rabi (mr997@cornell.edu) and Claire Meyer (cm868@cornell.edu).